Before the freezing weather of the winter season arrives, there are a few things that you want to have a mechanic check on your car to ensure that it’s ready for lower temperatures. 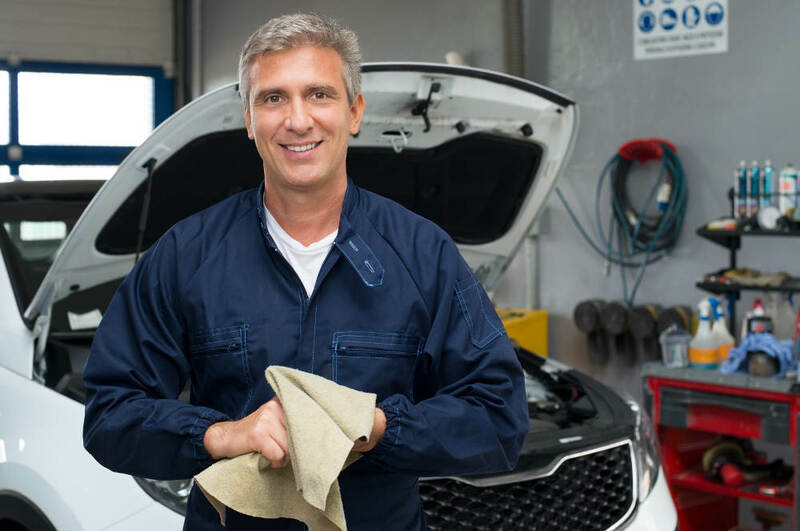 Road Runner Auto Care in Apple Valley can perform any work that needs to be done to the vehicle while checking over components that might need attention, such as your fluids or the brake pads. The brakes and tires are perhaps the most important things that you want to get checked in the fall. Road Runner Auto Care in Apple Valley can check to see if the pads need to be replaced and to see if the brake fluid is at the proper level. You also need to check the tread on the tires because you need as much grip as possible. The tire pressure should also be a bit higher as the cold air can make it drop over time. Another important part of the car that you want Road Runner Auto Care to check is the battery. It usually takes more power to start the car in colder weather than it does in the spring and summer. Check the connection from the cable to the battery to make sure there isn’t any corrosion as this can prevent the car from starting properly. Your alternator should also be checked as this part works in conjunction with the battery and helps to maintain the electrical components of the vehicle while you’re driving. While a mechanic at Road Runner Auto Care is checking the electrical parts on the car, you should also request that the headlights are examined as well. Moisture can easily get inside the body that surrounds the light, which can make the light short out at times. Make sure the tail lights and hazard lights work as well because other people need to see your vehicle when you’re driving, especially if it’s snowing.